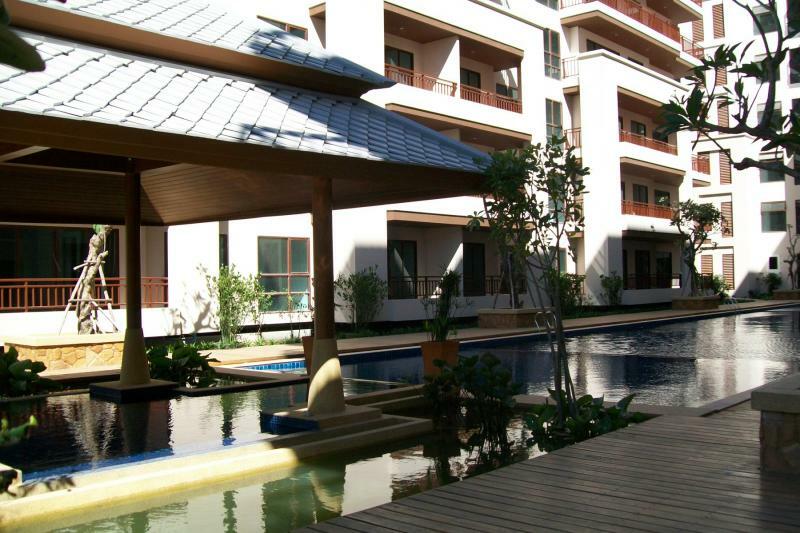 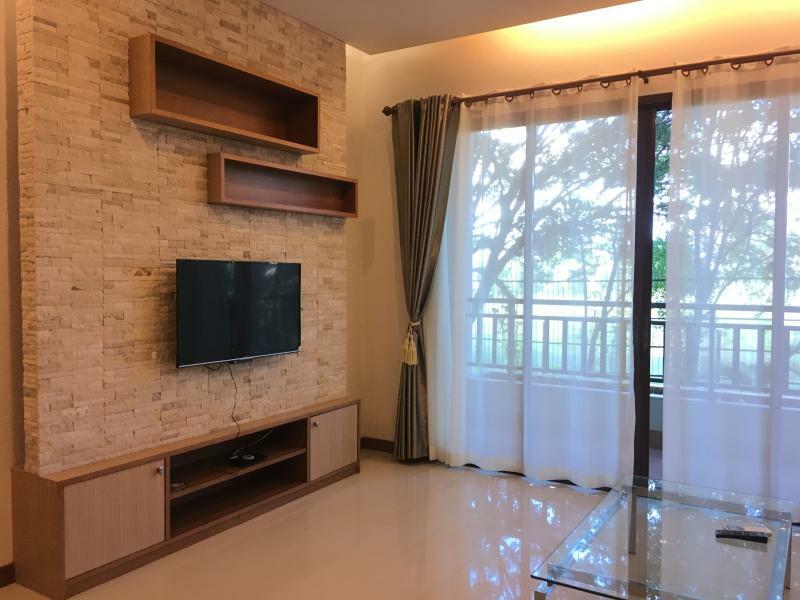 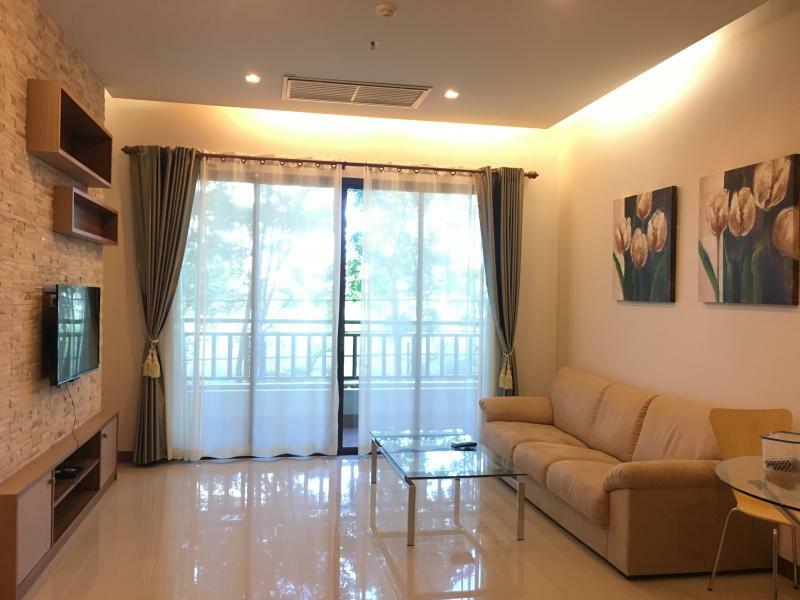 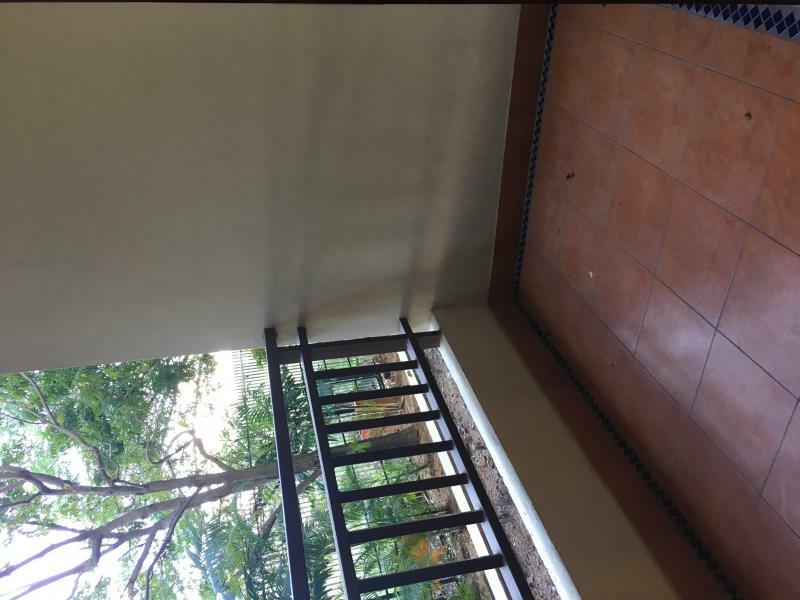 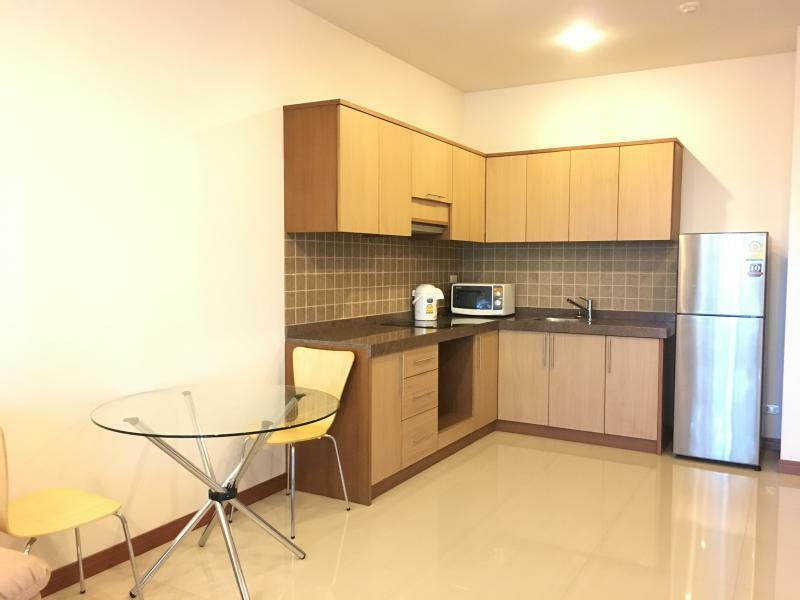 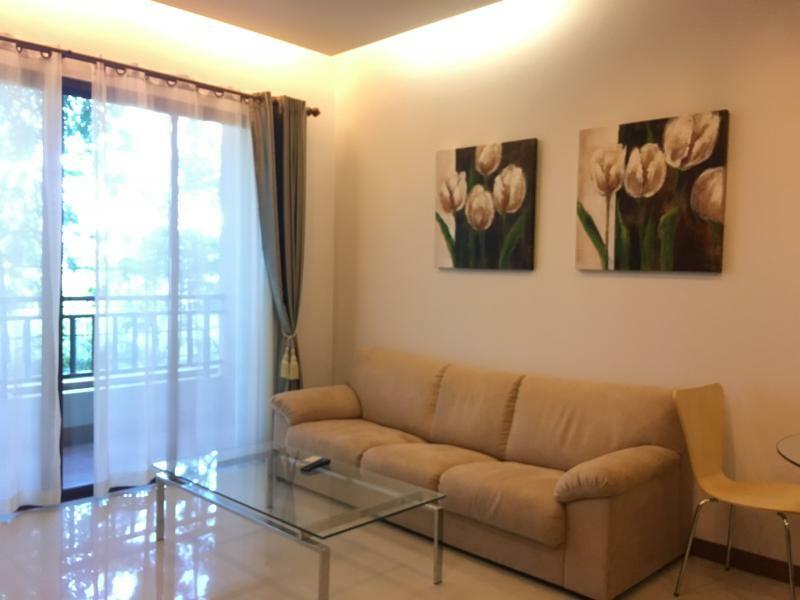 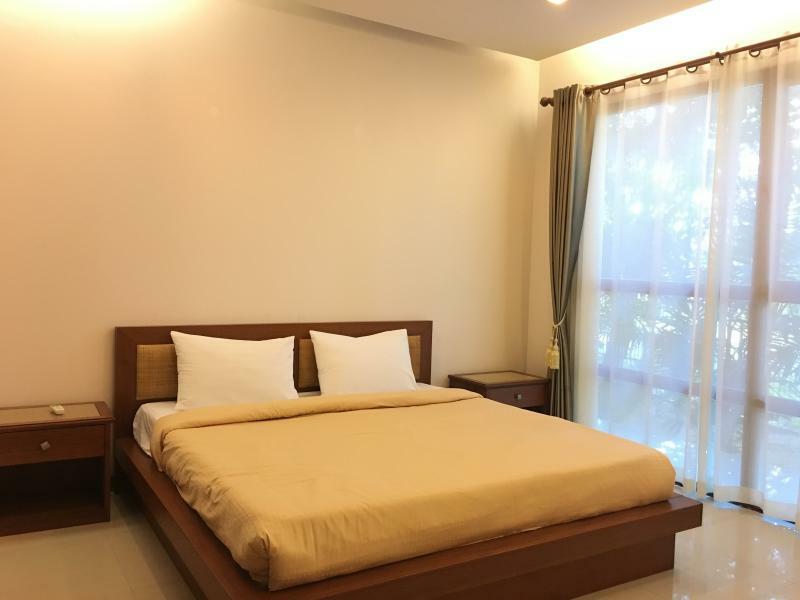 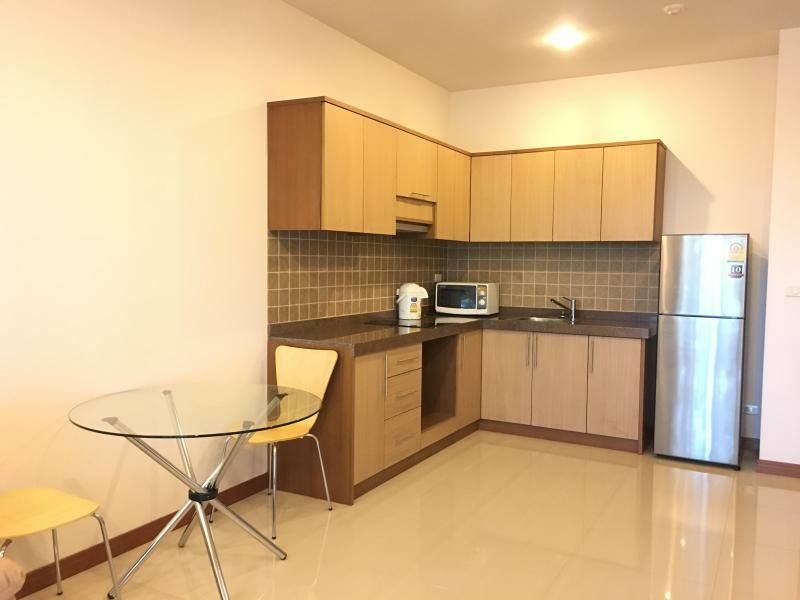 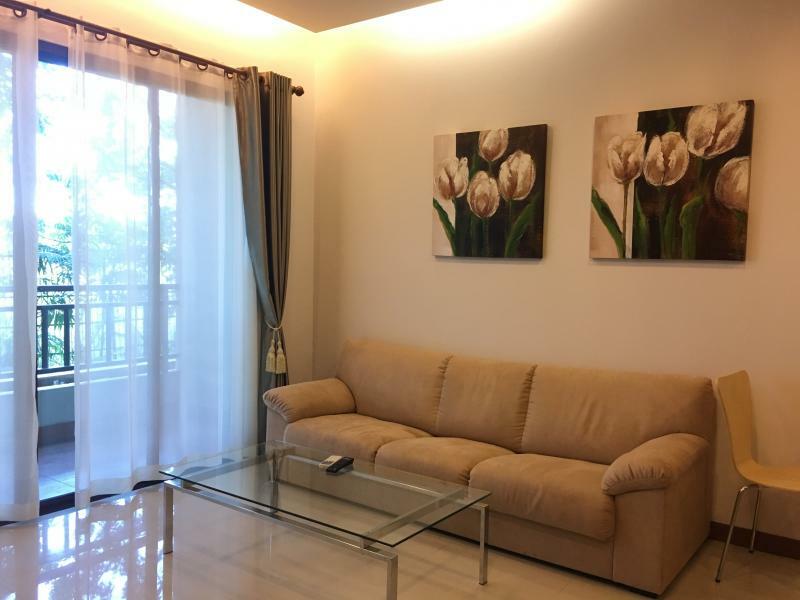 Resort Condominium in the Heart of Pattaya. 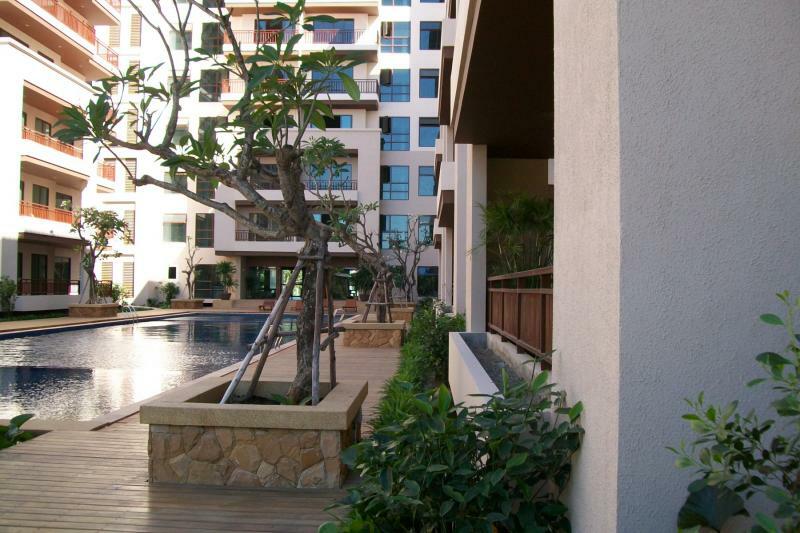 Resort Condominium in the Heart of Pattaya. 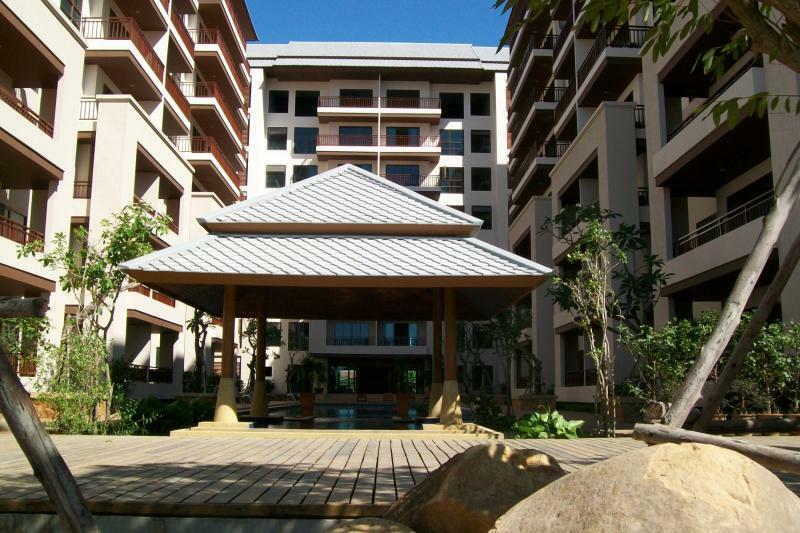 The Largest & Most private.The resort condominium estate in contemporary luxury style and convenience with nearly 50 rais(80,000 sq.m. 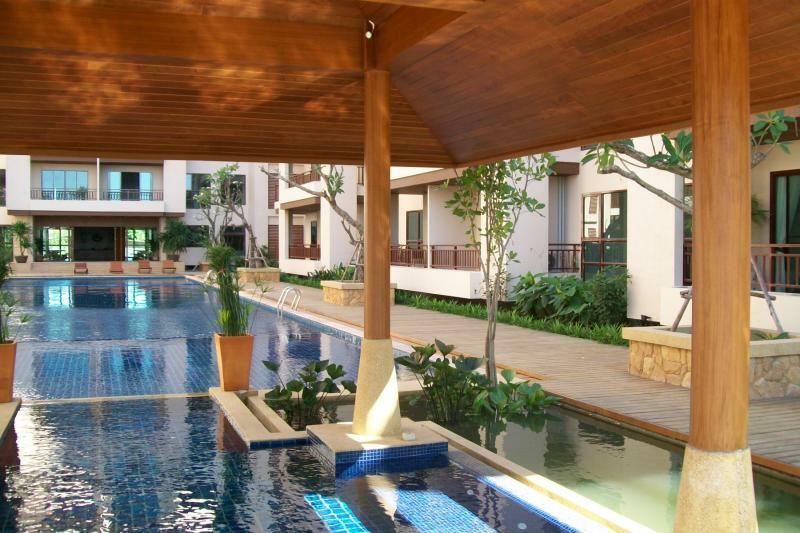 )of land surrounding with beautiful largest garden and oversize infinity pool that make everyday a holiday for you.